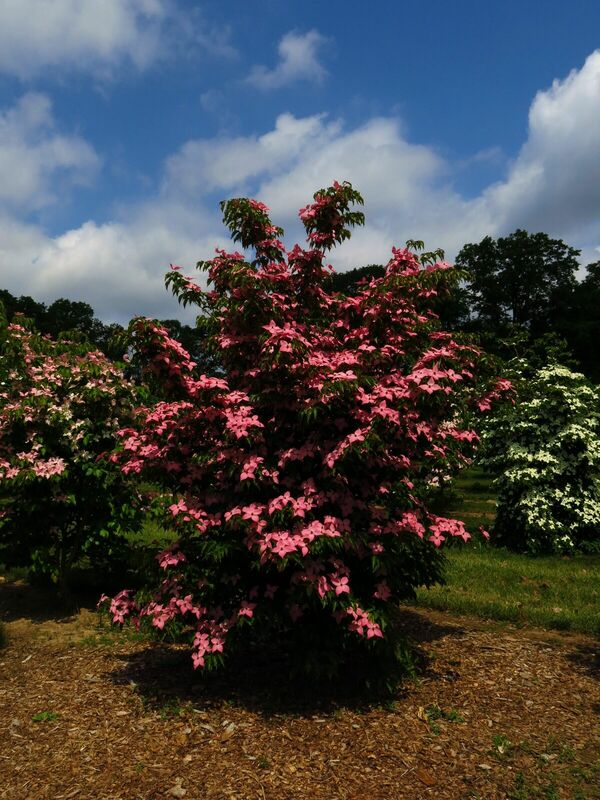 The Rutgers NJAES All-Star Variety is the ‘Rutpink’ Scarlet Fire® dogwood tree! 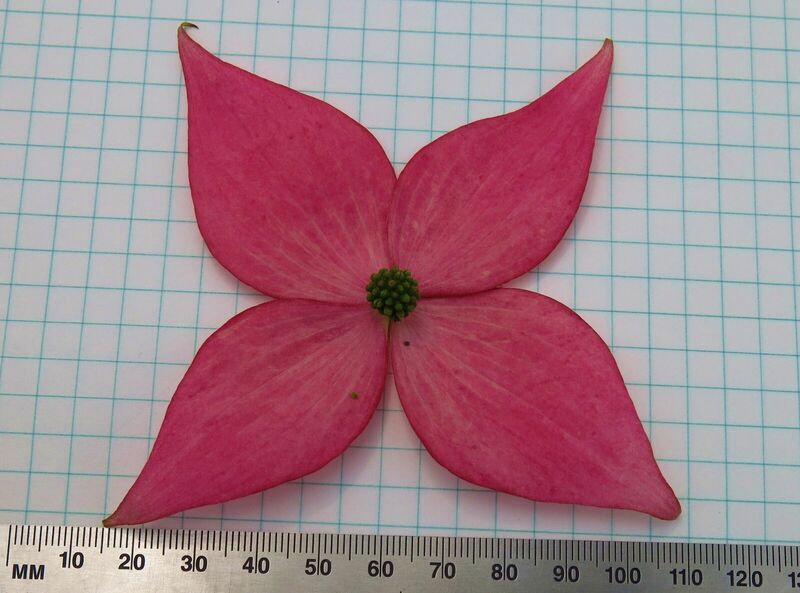 This is the first Cornus kousa variety released in over 45 years of breeding where Rutgers plant breeder, Dr. Tom Molnar, continued the decades of work started by renowned breeder and professor emeritus Dr. Elwin Orton in the 1970s. 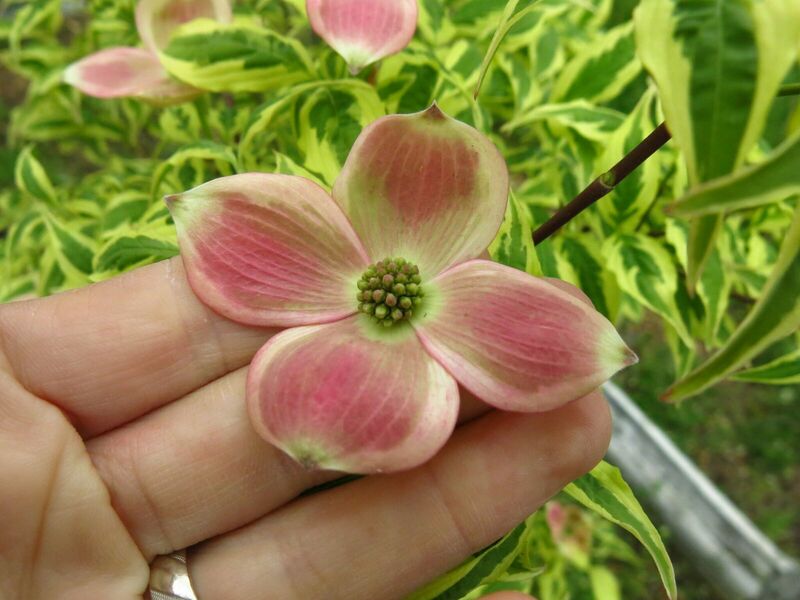 Scarlet Fire® dogwood is a deep pink-to-fuchsia bracted dogwood tree, known for its deep, consistently pink bracts that contrast beautifully with its dark green foliage. 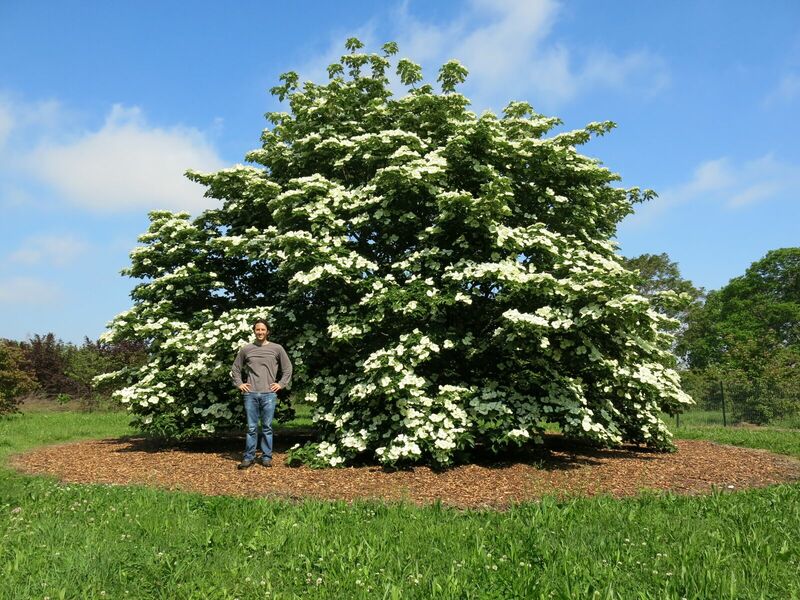 This tree blooms from late May to early June, making it one of the latest-blooming dogwood tree varieties developed at the Rutgers New Jersey Agricultural Experiment Station. 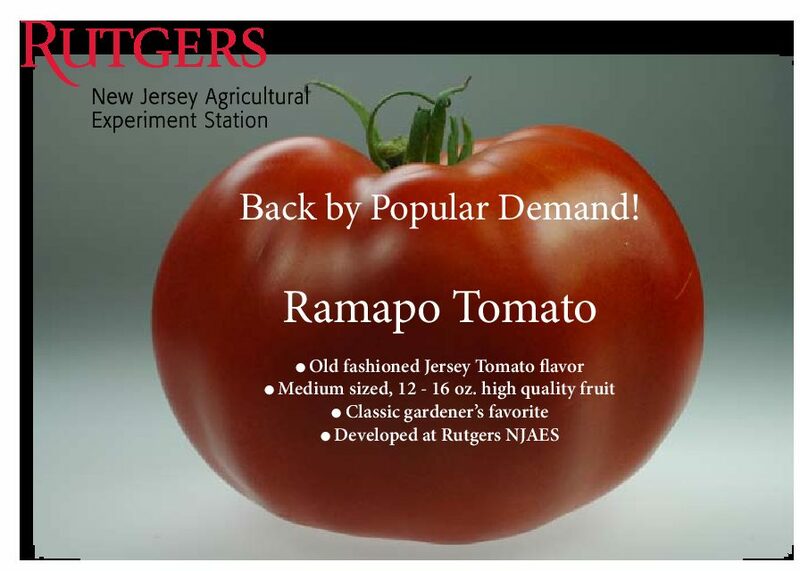 You will be able to find this new variety for sale in New Jersey later this summer into early fall, as well as early next spring. 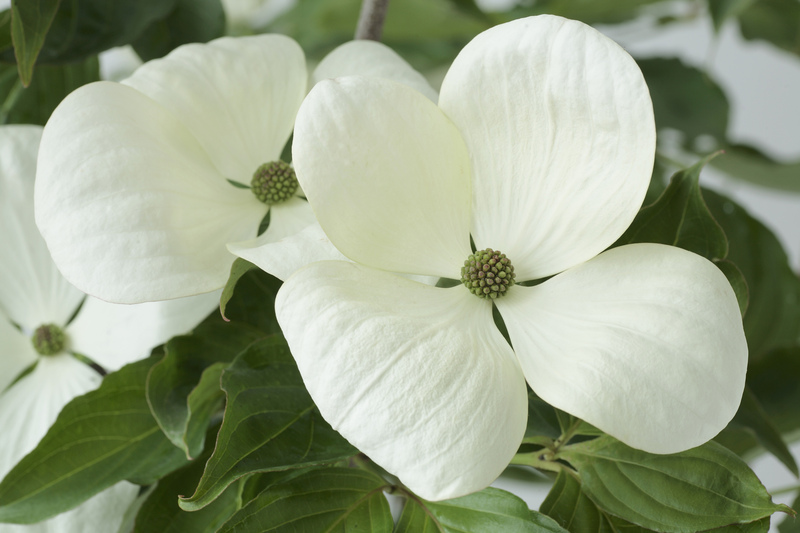 RareFind Nursery will be selling retail for homeowners late August to early September, but you must call in advance to be added to their waiting list. 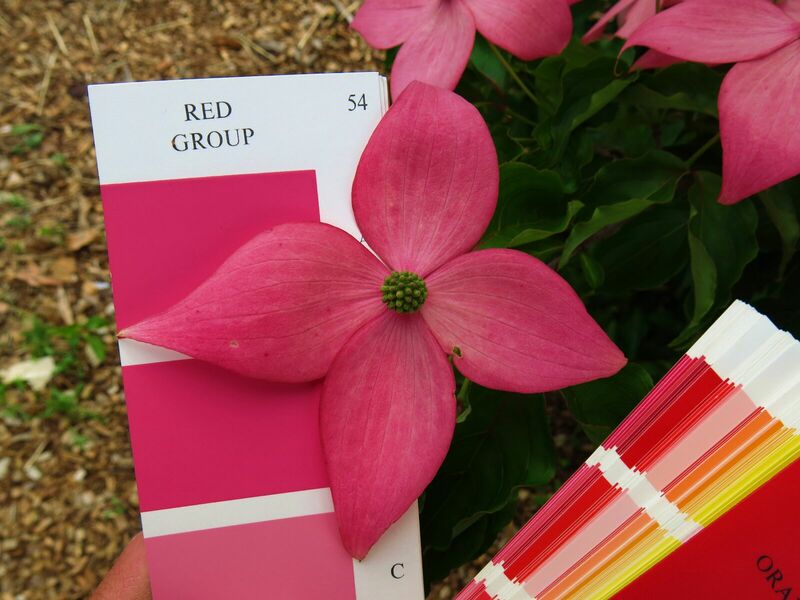 Good Earth Nursery will be selling both retail and wholesale during this time period, but quantities of ‘Rutpink’ Scarlet Fire® are limited, so make sure to call in advance if you are interested. 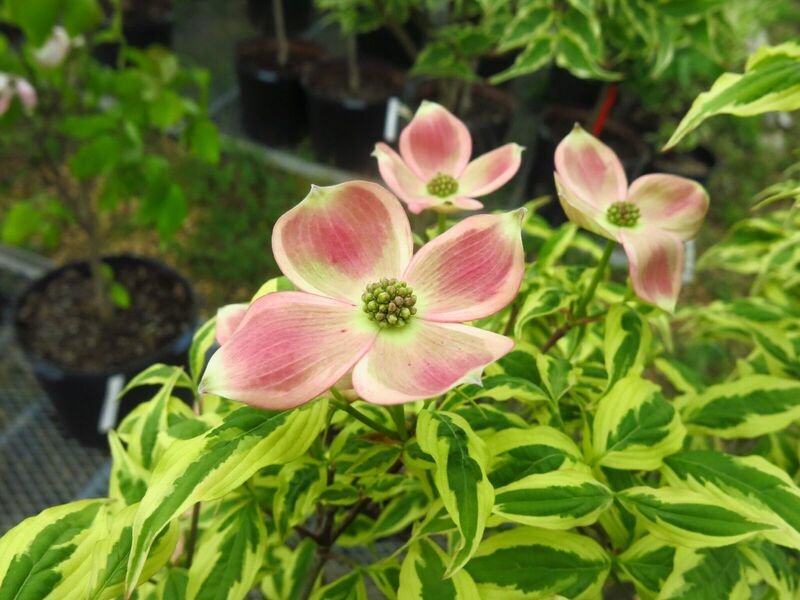 Pleasant Run Nursery will be filling wholesale orders for the nursery and landscape industry in August. 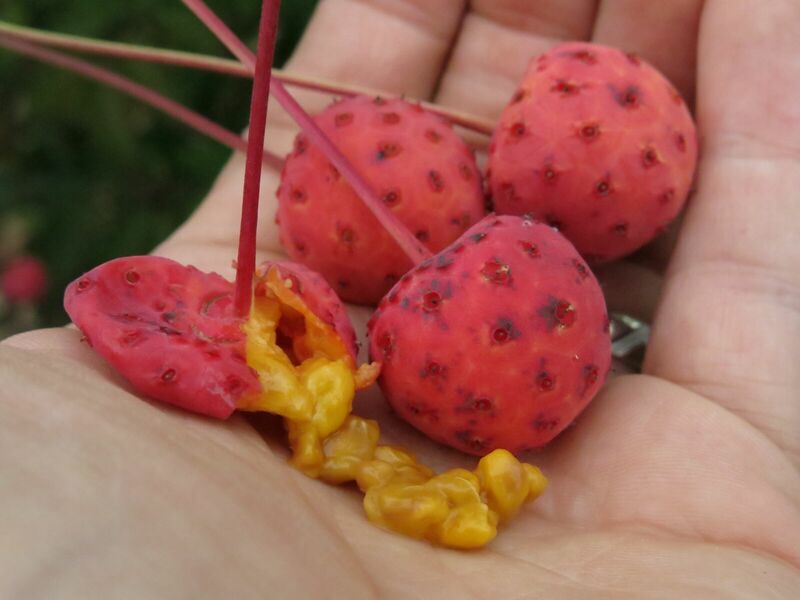 Call your local nursery as soon as possible to be added to their waiting list! 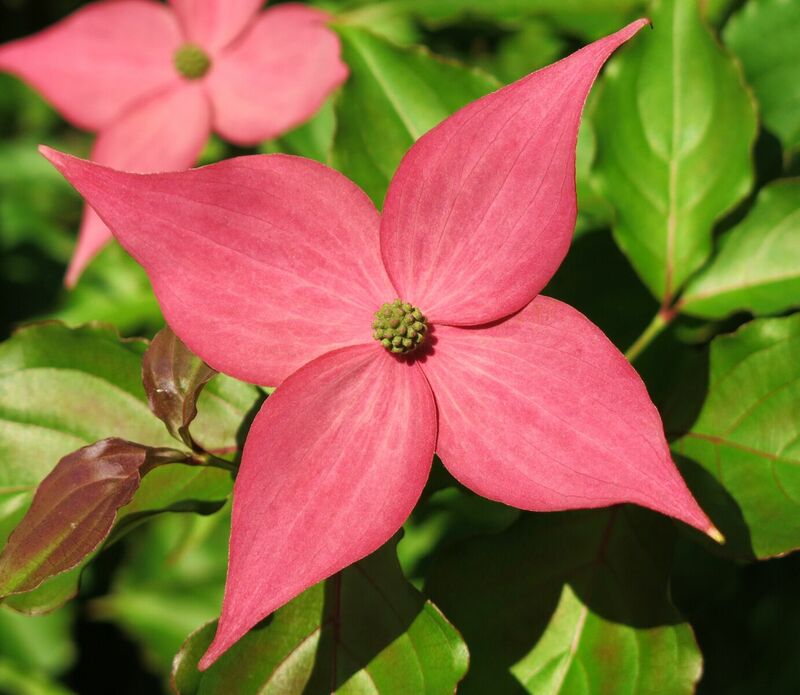 Spring Hill Nursery sells Scarlet Fire® by mail order. They should have a large inventory in the spring.